Comment: Need crown molding placed in foyer. I need other wood baseboards fixed or replaced. Comment: We live in a subdivision and our house is located on the edge of a small lake. Our back patio faces west and gets too hot to use after May 1 until about October 15. We are considering a pergola to block some sunlight on which we can put a fan and some lighting for nighttime entertaining. Ridgeland Carpenters are rated 4.88 out of 5 based on 109 reviews of 15 pros. 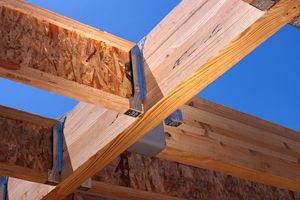 Not Looking for Carpenters Contractors in Ridgeland, MS?